Is Your Beam Holding You Back? Smiling is great for you, so if you lack confidence in the way you grin, then it’s time to take action. The average Brit smiles 232,000 times in their lifetime, but sadly one in ten of us admits that we don’t like smiling. This is a great shame as smiling is incredibly important – not only does it relax the body and boost the immune system, but it’s also an essential social skill. It’s often said that smiling, like laughter is contagious – when you see someone break out into a grin, you can’t help but mimic them. A smile lightens the mood and makes social situations a breeze. But if you’re one of the 10% of people who are unhappy with their beam, why not try some of these tips to make you feel more confident? One of the top concerns that Brits have about smiling is related to the state of their teeth. Naturally, those who don’t like the condition of their choppers feel less inclined to bear them regularly. But nowadays teeth can easily be fixed with a range of dental treatments such as teeth whitening or veneers which can completely transform how a person looks. 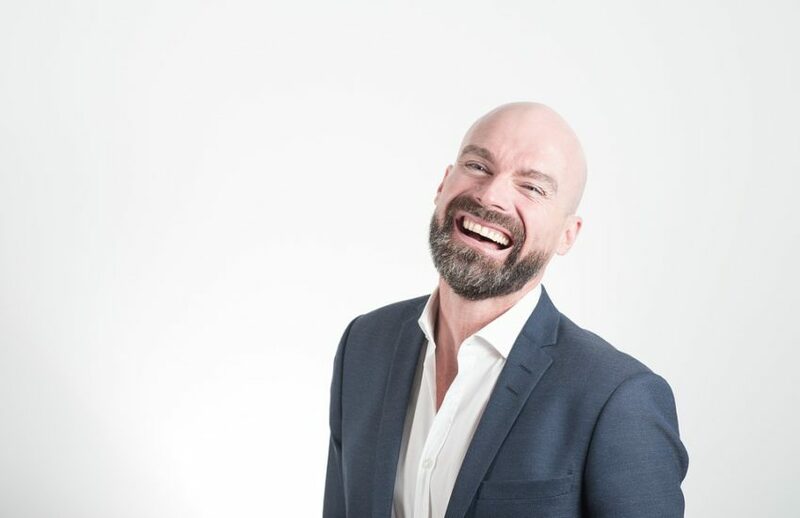 As an area that has long enjoyed the benefits of veneer dentistry Essex has seen its fair share of local celebs enjoy success on screen and in business backed by their winning smiles. But many of these successful and attractive people were not born looking the way they do now. Instead, they’ve invested in their smile and visited a dental clinic for a smile makeover. Whether you’re worried about the alignment of your teeth, discolouration due to years of smoking or even have a tooth missing, there are several cosmetic treatments that can be booked individually or as a combination that will significantly boost your appearance. Those who can understand how she feels should try some of the following tips to help perfect their smile for selfies or other snaps. Surprisingly, the eyes as well as the mouth are important in smiling, particularly if you want to look genuine. We can all smile on command, but those of us that are experiencing true happiness will find that our eyes and upper cheeks become engaged when we’re really thrilled. So, the next time you find yourself in front of the lens, try and recall a person or memory you feel passionate about and your entire face will light up in response. Another great trick which works well if you don’t like that long build-up before the flash goes off, is to look away from the camera until the last second. Spend the time relaxing your facial muscles by wiggling your jaw and cheeks around to loosen your smile up. When you look back at the camera, the effect will be a natural, spontaneous smile. If your smile is holding you back, then it’s time to take action. Visit a dentist if you don’t feel confident about your teeth, and once they’re corrected you can then start to practice your smile in front of the mirror or on camera so that everyone can see your inner beauty shine.